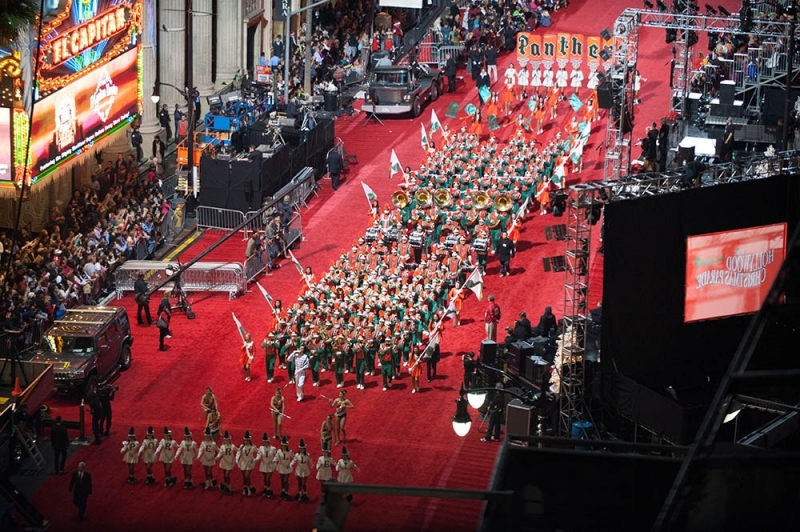 Gateway is the exclusive travel planner of the Hollywood Christmas Parade, a nationally-televised event that has kicked off the holiday season for over 80 years. 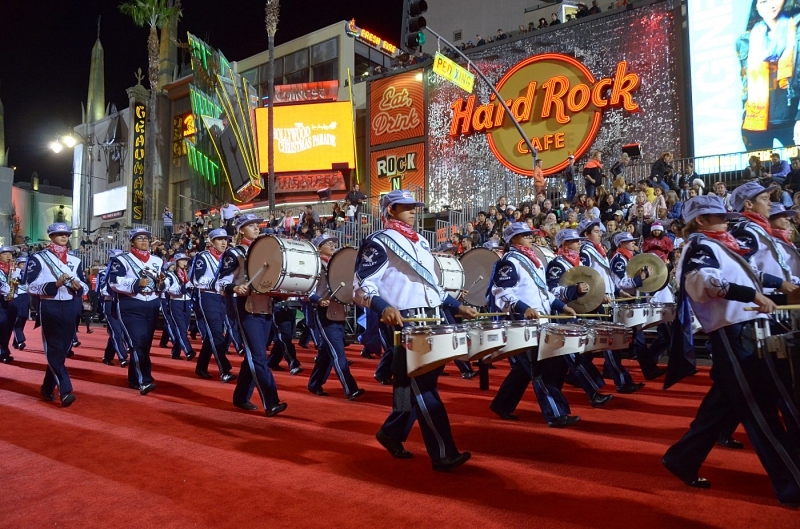 Each year, selected marching bands play their way up and down iconic Hollywood and Sunset Boulevards, spreading holiday cheer along with nearly 100 celebrities. The parade takes place annually the Sunday following Thanksgiving Day. Visit the official website here: thehollywoodchristmasparade.org.